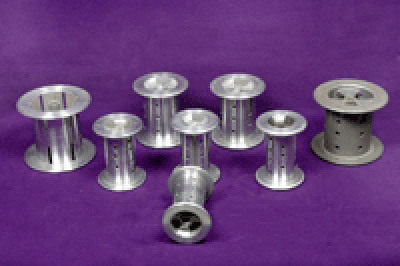 We are manufacturer of Aluminium Bobbins since 1965. 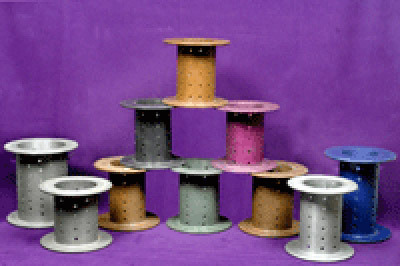 A complete range of Textile Bobbins for T.F.O and Twisting machines. 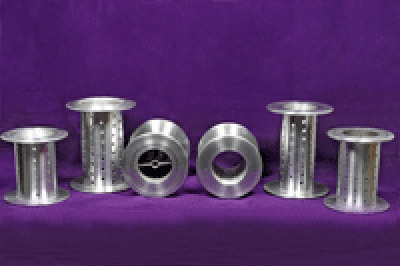 We are guaranting high class quality in LM-6, LM-24 material. 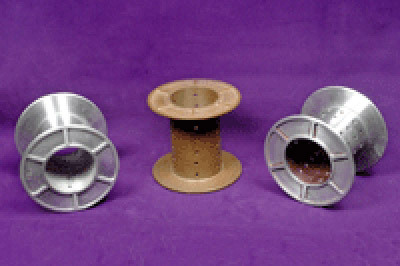 Which is manufactured in pressure die casting machines.